Our courses are the culmination of 15 years of property experience and research. All are delivered online -- as a combination of video content, digital manuals and downloads. 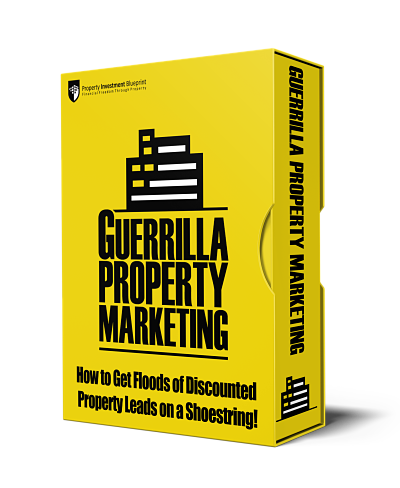 "Floods of Discounted Property Leads on a Shoestring!" Seasoned investors know that you get the best deals by a) cutting out the estate agent and going direct to the seller and b) only dealing with motivated sellers. Guerrilla Property Marketing shows exactly how to do that using cheap and often free offline marketing techniques. Comes with a slew of fantastic free bonuses. 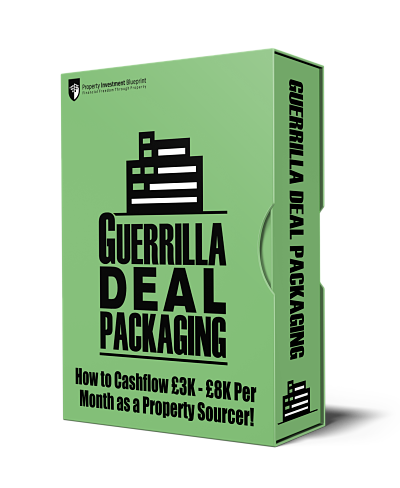 "How To Become A Professional Property Sourcer"
Guerrilla Deal Packaging is a digital manual and set of essential downloads that reveals how you can "package" your deals and sell them to other investors for a substantial fee. Deal packaging is a popular "starter" strategy as you don't need large cash reserves and can get up and running pretty quickly. "Discover Your Property Goldmine Area in 15 Mins or Less!" Investing in the wrong area can set you back months or even years and at worst, cost you money. 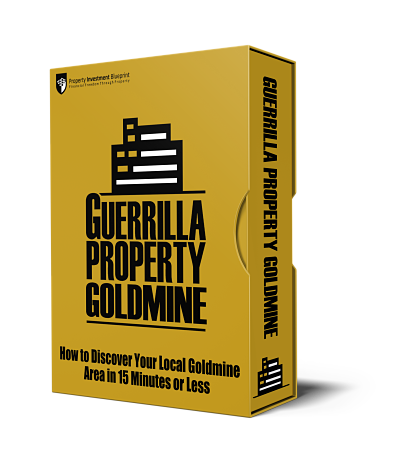 Guerrilla Property Goldmine is a digital manual and "over my shoulder" video that walks you through how to find your very own property "goldmine area". 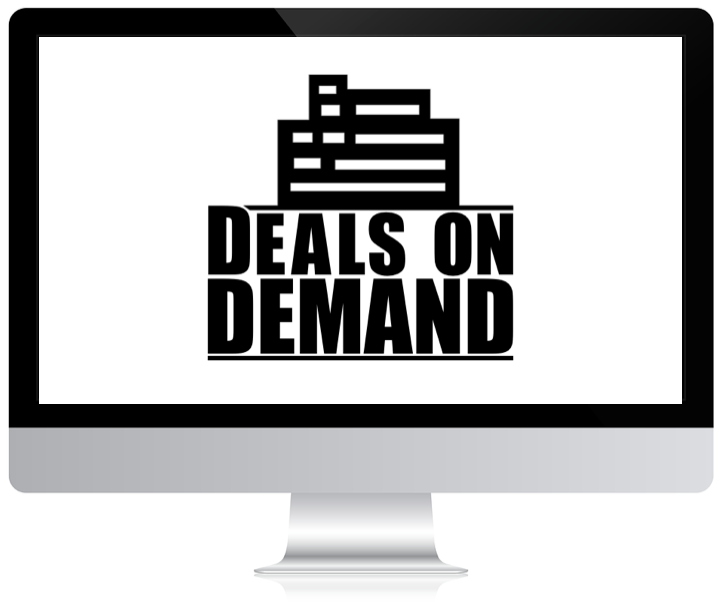 "Advanced Property Negotiation In A Box"
Previously only available to our high-end coaching clients, the Deals On Demand program goes deep into how to deal with motivated sellers and negotiate the best deal. 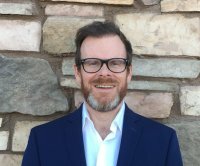 Includes rare telephone scripts loaded with powerful psychology that will allow you to simultaneously build rapport with your prospects and position yourself as the best solution to their problem. Also includes strategy selection training and strategy decision making "machine" spreadsheet, and a deal sourcing website for your business. 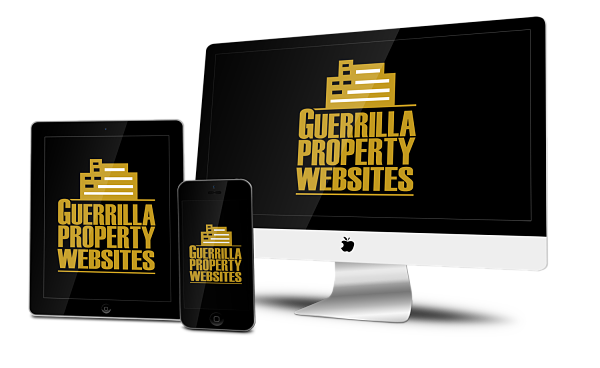 "Stunning Websites For UK Property Investors"
Guerrilla Property Websites is a unique software and training suite that allows property investors to easily set up a stunning specialist property website. There are 10 different themes to choose from: everything from deal sourcing to serviced accommodation to rent to rent.